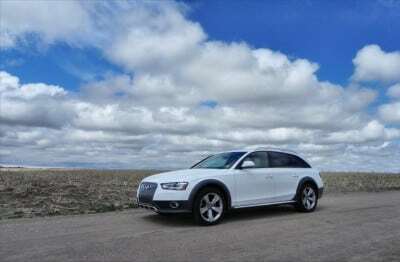 The station wagon is beginning to make a comeback and leading the charge is the long-beloved Audi Allroad. The new generation of wagons are marked by great style, sedan-like driving dynamics, and the assurance of all-wheel drive. The 2015 Allroad is all of those things. 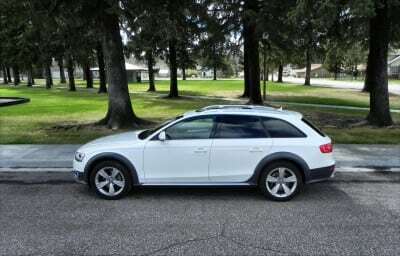 For the 2015 model year, the Allroad sees standard xenon headlights, LED running and taillights, and a power liftgate. 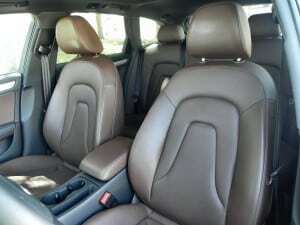 The same simple, Teutonic exterior and modern interior are the basis of this excellent station wagon. 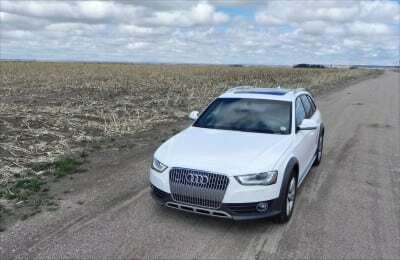 Several things set the 2015 Allroad apart from its luxury station wagon competition. 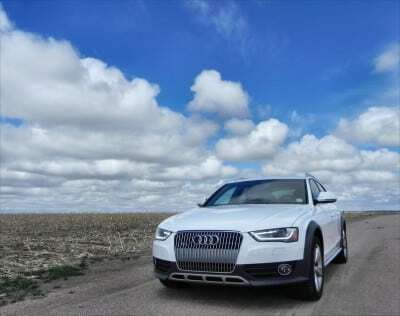 Its superior ground clearance, sophisticated styling, and smart versatility are the Allroad’s strengths. 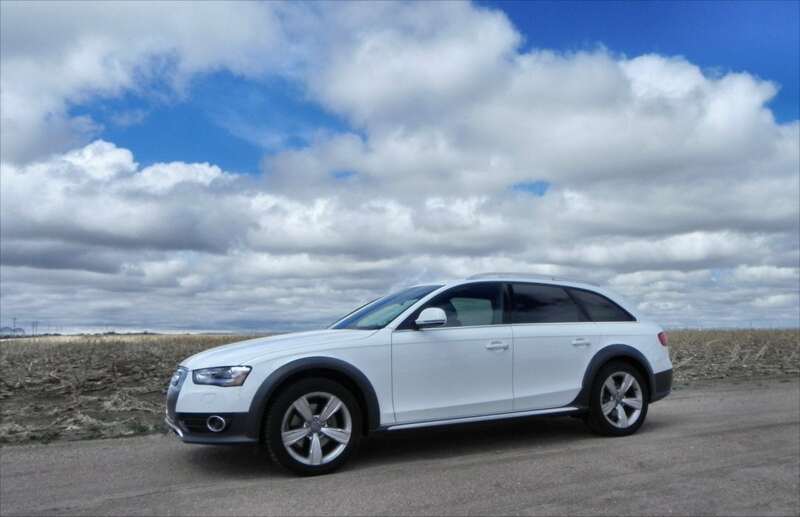 The look of the 2015 Allroad is a light mix of Germanic simplicity of form and modern line accents to build a character of movement. 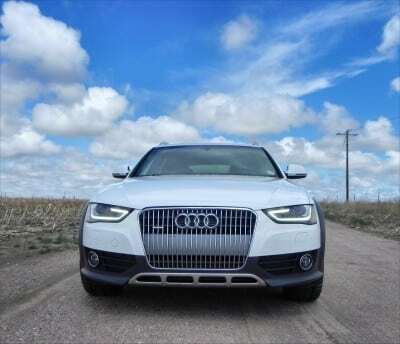 The overall appeal this creates is a hallmark of Audi. The Allroad is based on the A4 sedan, with its near-saloon hood and low roofline. 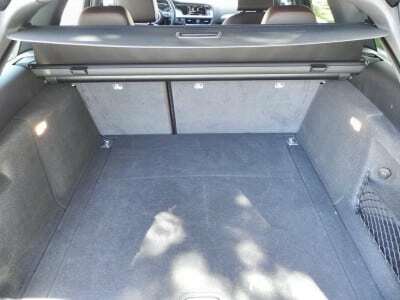 The wagon form is not shied away from, however, and the Allroad’s crossover challenge is made by its high clearance (just over 7 inches) and its wide track. 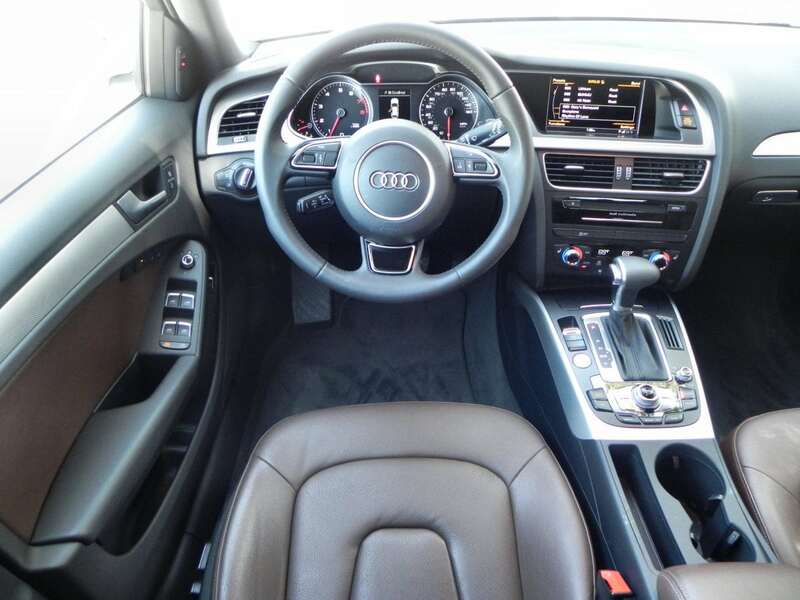 Best of breed interior materials and finish are what mark every Audi of note, including the 2015 Allroad. Simple luxury is the theme and leather upholstery is standard. The driver and front passenger are treated to excellent ergonomics. 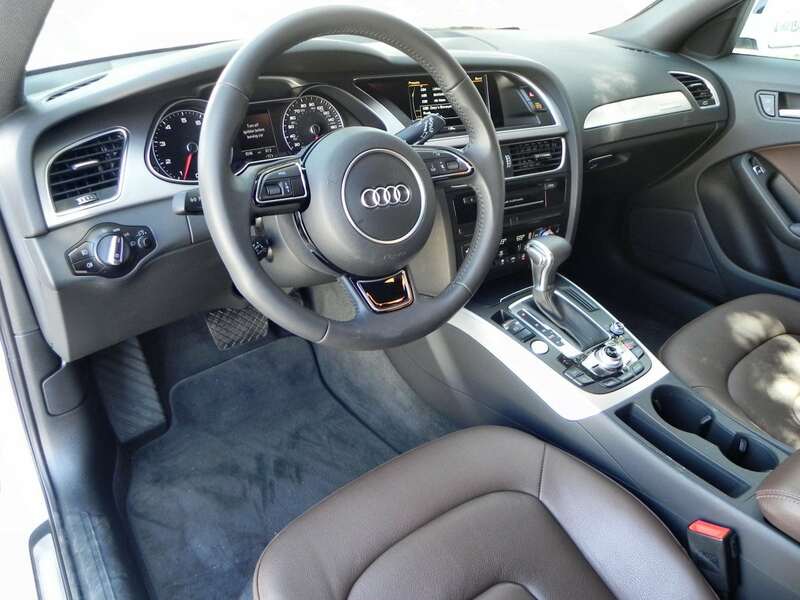 Fully adjustable steering and seating positions are standard in the Allroad, of course, and rich appointments are elegant, almost austere, keeping the eyes comfortable. 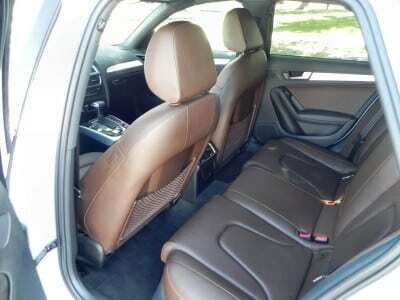 Rear seating is also comfortable, though tall passengers may feel a bit cramped in leg and headroom. Cargo space is larger than expected at 27.6 cubic feet behind the second row. 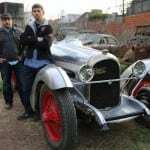 The Allroad is powered by a 2.0-liter turbocharged four-cylinder engine that outputs 220 horsepower and 258 pound-feet of torque. An eight-speed automatic is the only transmission offered and all-wheel drive is standard. 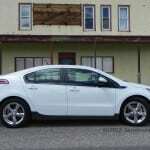 Fuel economy is rated at 21 mpg city, 28 mpg highway, and 24 mpg combined. Our time in the 2015 Allroad proved these out. This amount of power is just enough to propel the Allroad with confidence, but not enough to make it faster or sportier than the competition. It’s a good balance between power and economy. Our best 0-60 time was about 7 seconds with most being a few tenths slower than that, averaging about 7.3s. That’s about 2 seconds slower than in a V6-powered BMW X4, but about the same as the smaller Lexus NX 200t. 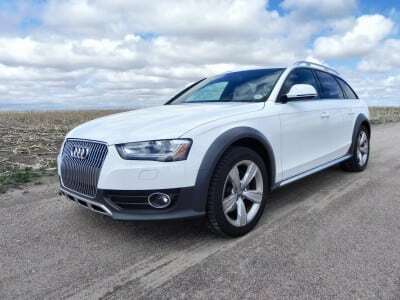 Sporty dynamics and a solid feeling of sure-footedness are the main highlights of the Allroad. It is both a comfortable highway cruiser and smart about town grocery getter. The turbo four responds well and steering is agile. 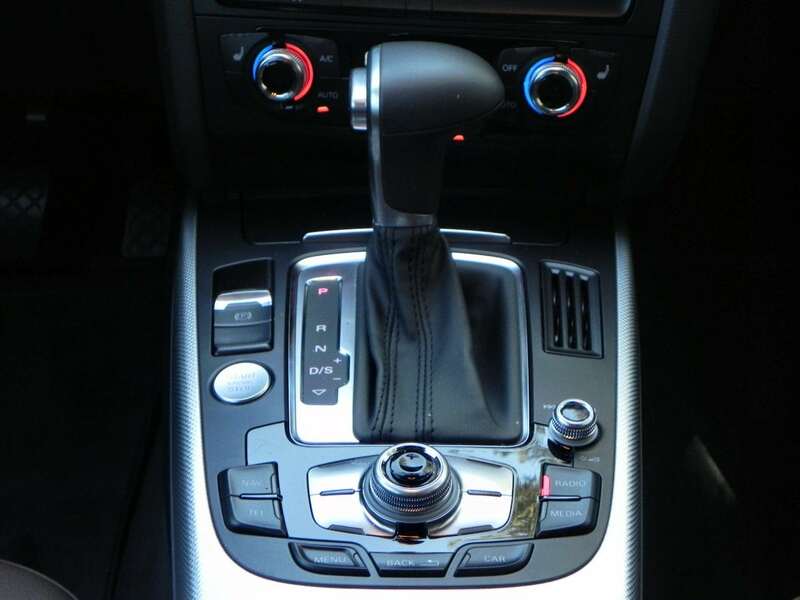 Daily ergonomics in the Audi Allroad are very good. 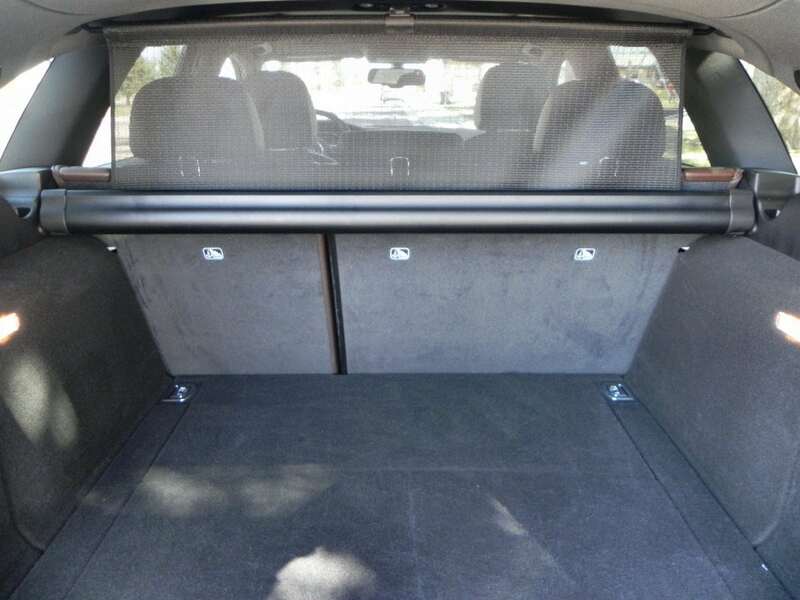 Family hauling, cargo carrying, and great driver visibility give the wagon a lot of reason for praise. 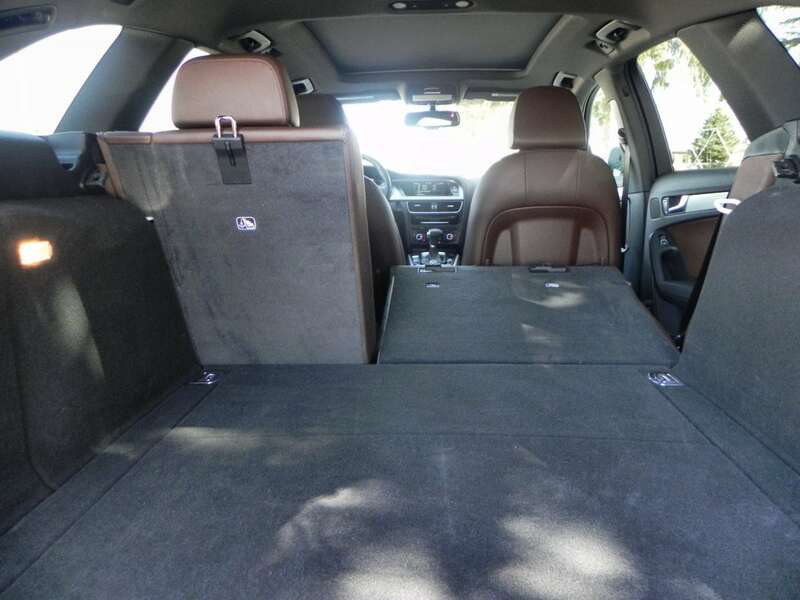 It’s easy to drive, has a comfortable interior, and plenty of space for both people and their stuff. 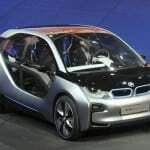 The nearest competitor to the Allroad is the BMW 3-Series Wagon, which has more engine options. 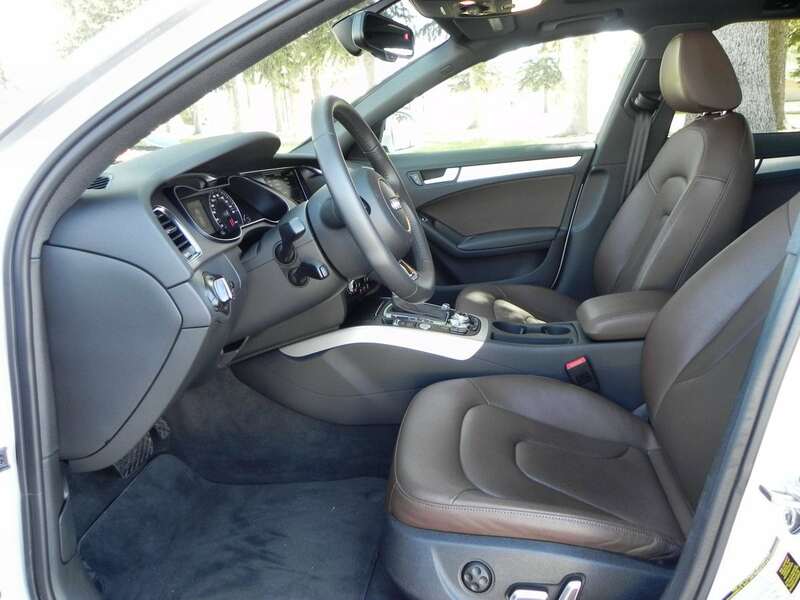 The Volvo V60 is a more contemporary choice. The BMW X4 is more crossover-like, but matches the Allroad’s clearance. Well-balanced design both outside and in. Not as fast as the competition. 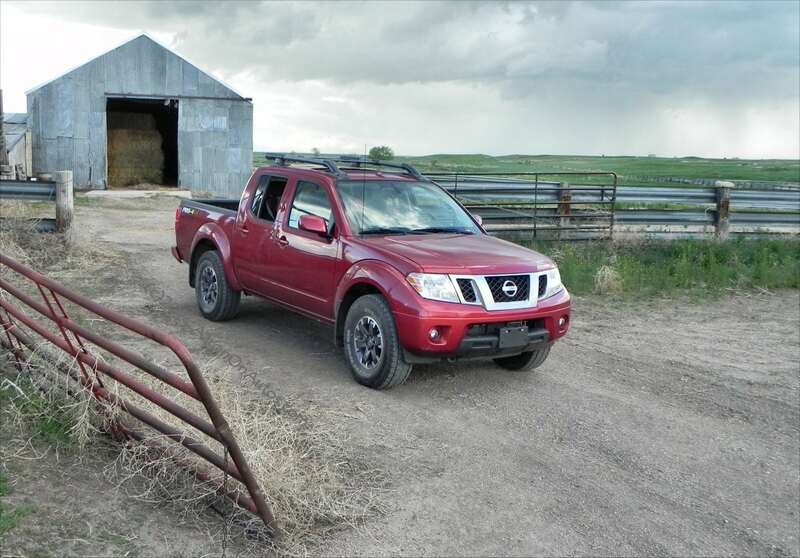 No vehicle type can match a well-made wagon for its versatility, drive dynamics, and general capability. Audi competes well in a small well arena of such wagons, most of which are excellent choices. The 2015 Allroad is a superb family wagon that requires consideration. 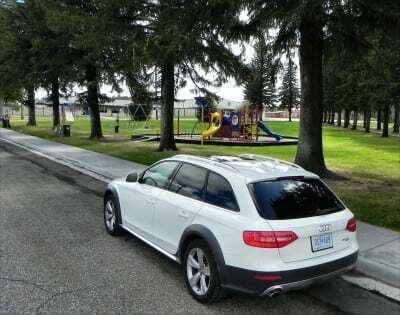 The Audi Allroad was a manufacturer’s press loan for about a week. 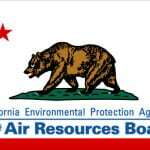 During that time, a total of 209 miles were put on the vehicle with a mix of passenger and cargo loads. Weather varied from sunny to cold with light snow.